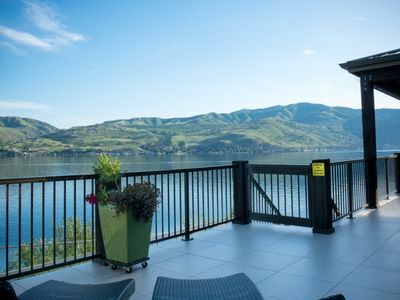 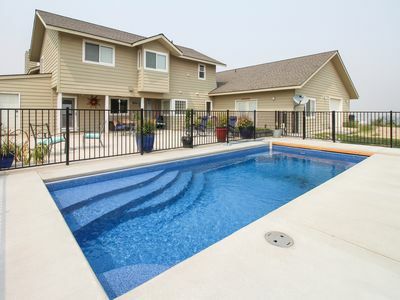 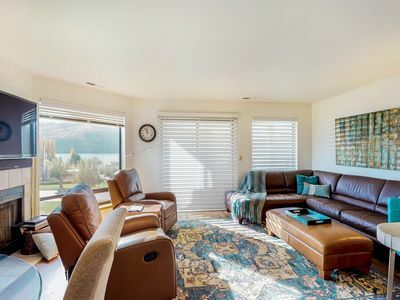 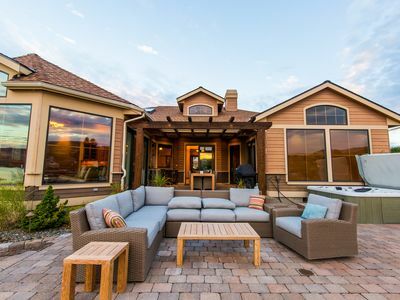 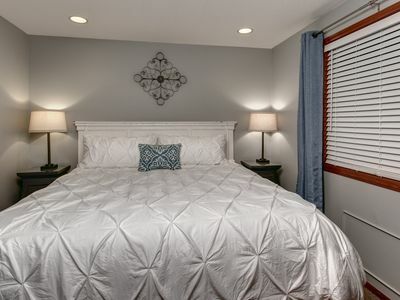 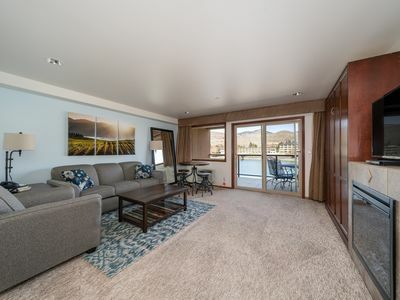 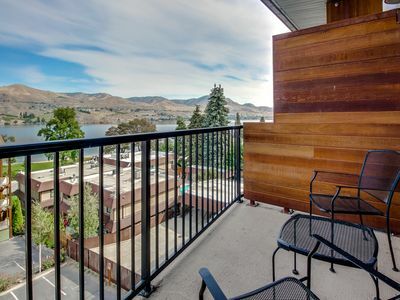 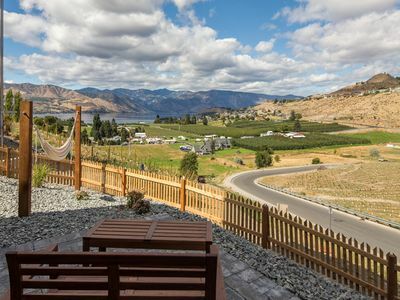 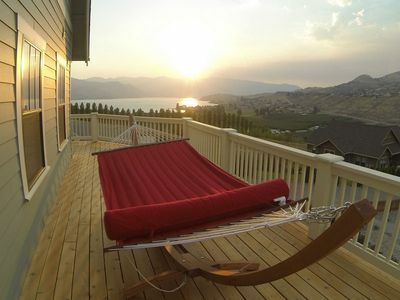 Perfect for small families or a group of couples, this Chelan home offers a quiet yet convenient location, plenty of outdoor space thanks to the large private patio and pool, and perks like a wood-burning fireplace to keep you comfy. 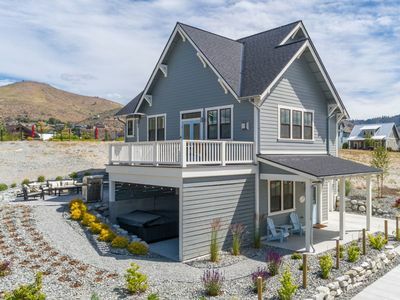 This home provides the perfect balance of accessibility and privacy, with a peaceful location atop a hill near local orchards. 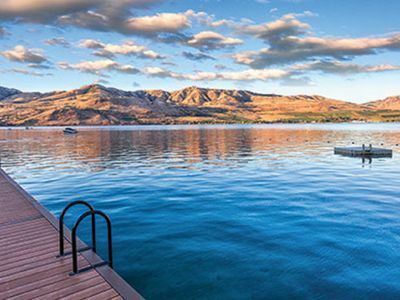 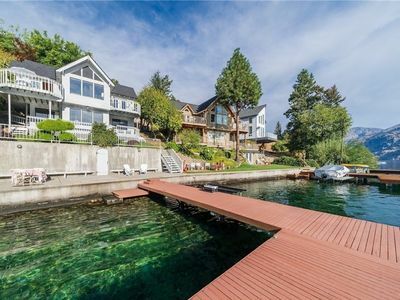 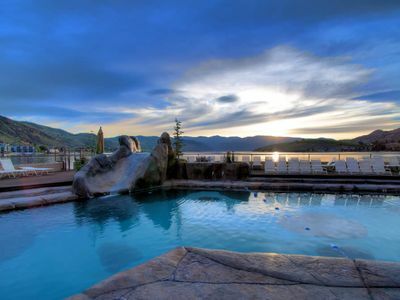 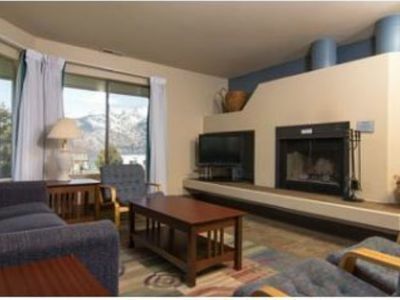 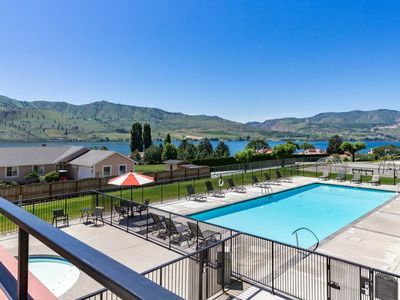 At the same time, you're no more than a quick drive from Lake Chelan, and the town's many wineries, shops, and restaurants. 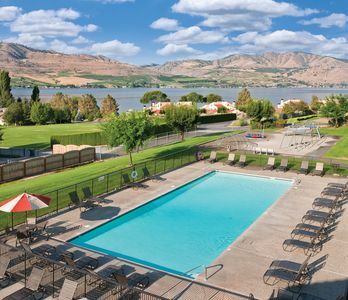 You'll also be only a short drive from fishing charters, Slidewaters water park, and the Columbia River at Beebe Bridge Park. 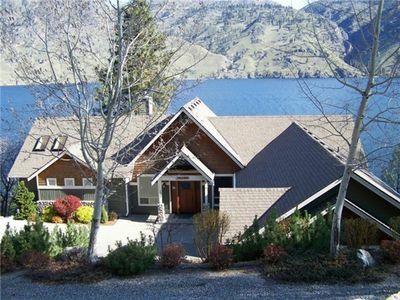 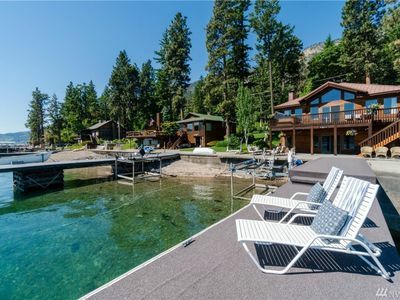 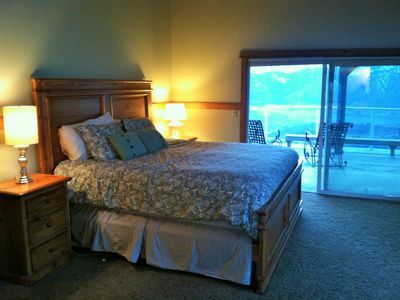 Lakefront home w/ private hot tub offers gorgeous views and a great location! 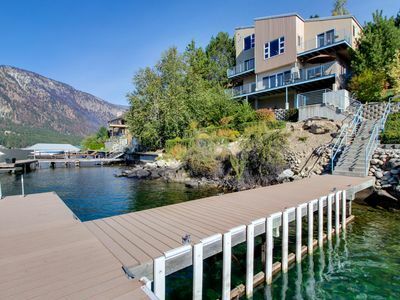 Lakefront home w/ stunning views, three decks, waterfront patio, & dock! 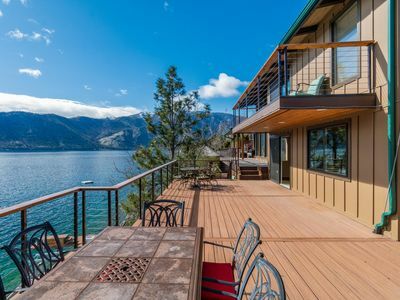 Rugged peaks of the North Cascades!